This bank-owned 119.067 +/- acre tract is perfect for recreational or agricultural uses serving the Lake Burton tourism market. 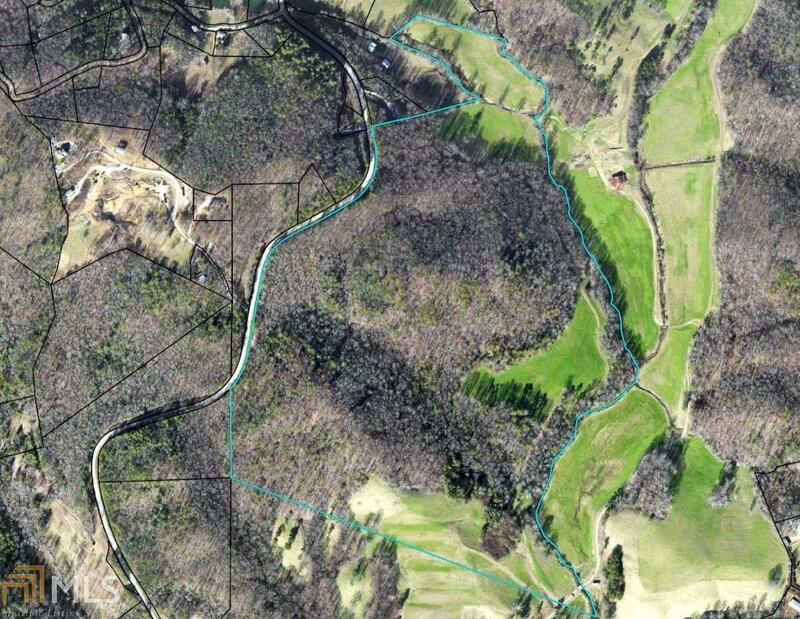 This is the last privately held large acre property this close to Lake Burton. The topography is gently rolling and backs up to the meandering Bridge Creek, a tributary of Lake Burton. The property includes about 25 acres of pasture land on the back end of the property. 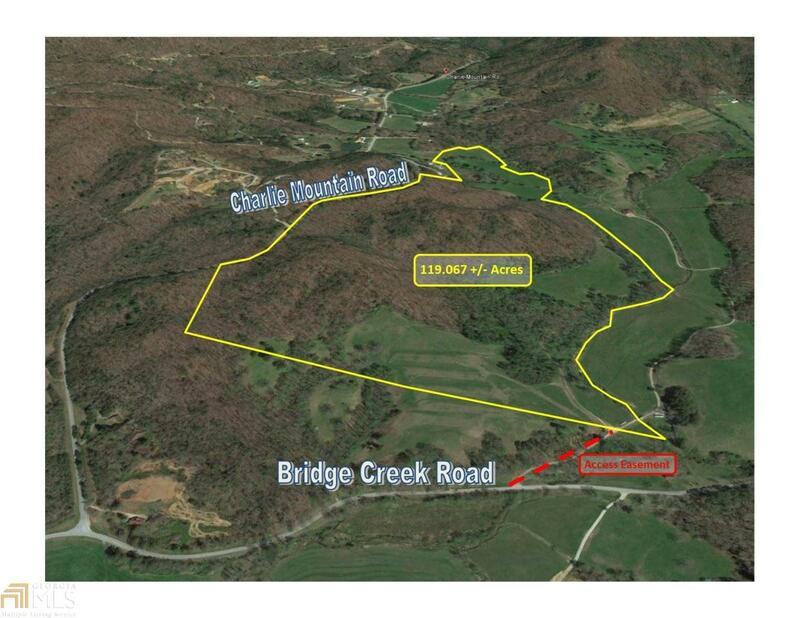 There is 2,000 feet of road frontage on Charlie Mountain Road. There is a road system throughout the property making it easy to traverse. 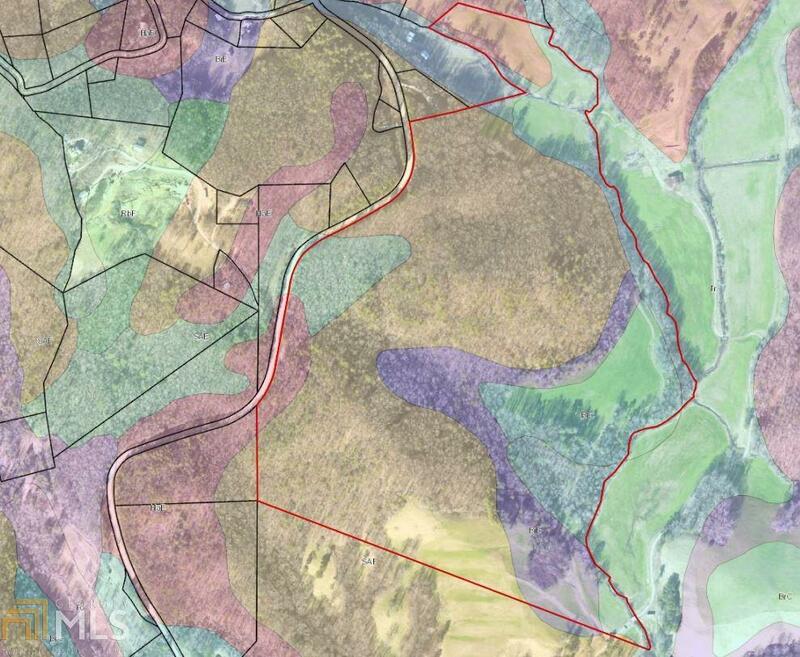 There is also access on the south end of the property via an easement connecting the property to Bridge Creek Road.